At Turbo Climb, climbing is open to anyone, any age, and any ability. Suitable for ages 4 – 84 years! 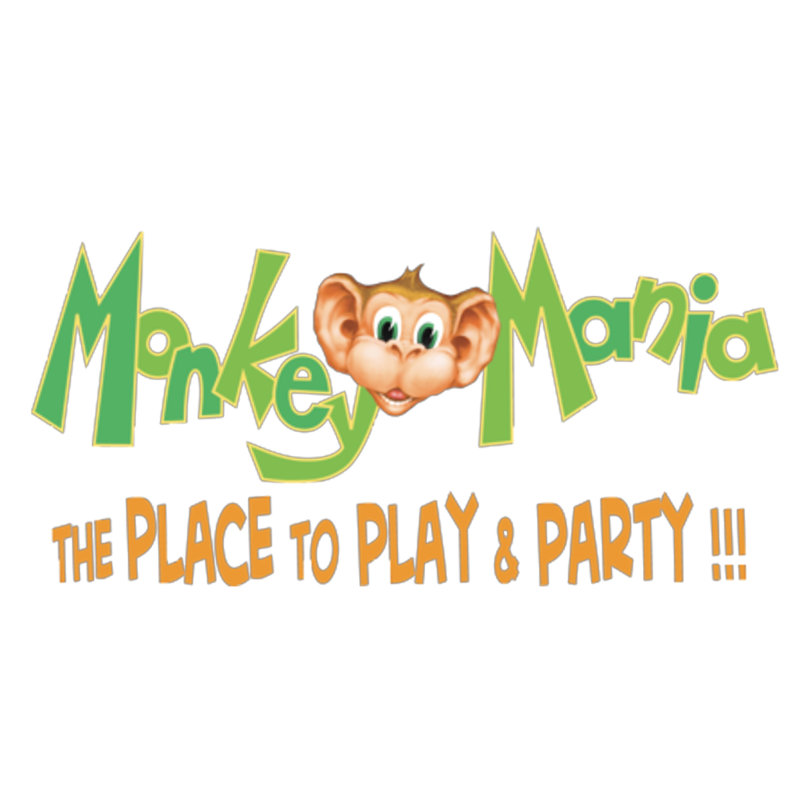 Our stunning venue located in Bansktown Sports Club next to Monkey Mania brings you fun climbing walls and challenges never imagined. 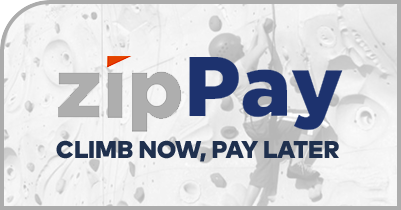 Forget your standard climbing walls… we bring you State of the art climbing walls you can try again and again! 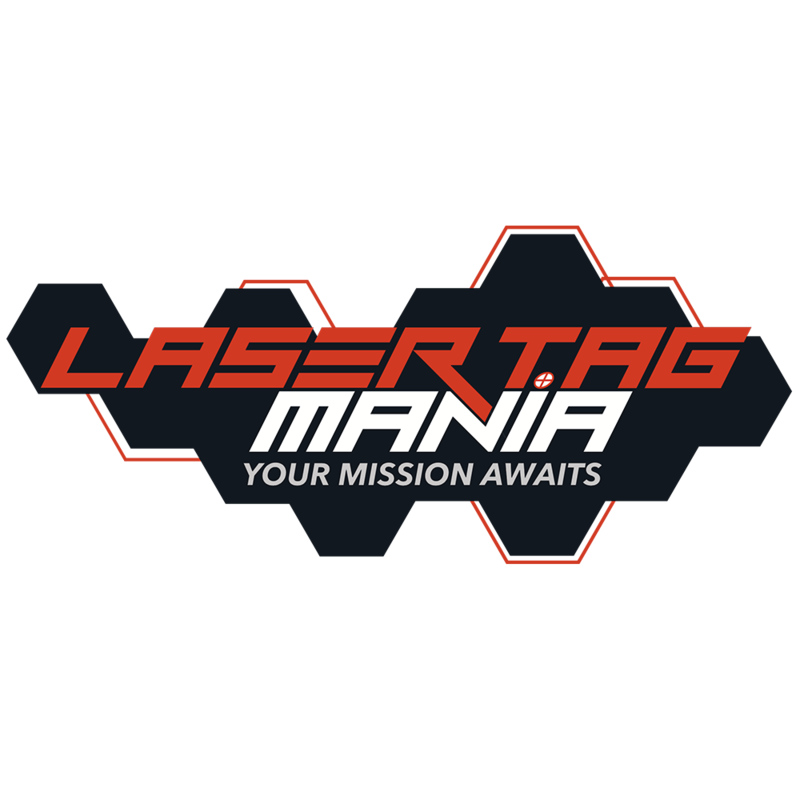 You can race your mates on the SPEED WALLS… or for a completely different experience climb your way to the top of a Exploding volcano or climb the city sky line. We take safety seriously, all climbers will need to sit through a short but sweet safety briefing session. All climbers are checked by our safety security before heading in to the arena. Book a session either over the phone or in store. It is strongly recommended to book in advance, especially for weekends and school holidays. Once you’re briefed and harnessed up – away you go. Just make sure you wear comfortable clothes and sports type shoes.